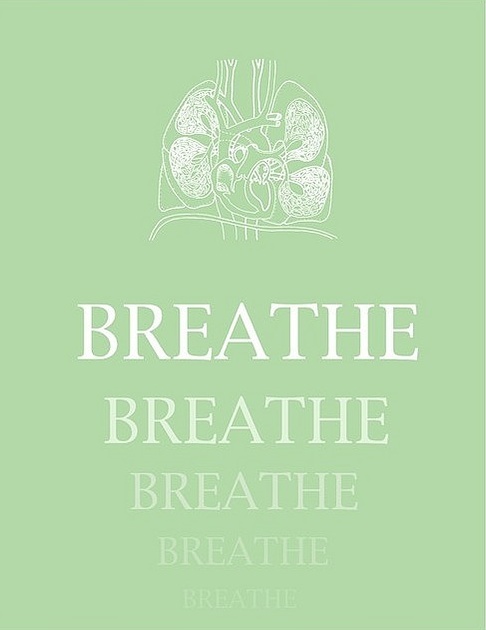 A Transformational Breath session is designed to re-train the body to a full breathing capacity. When as newborns we come out from the womb, that first breath fills our lungs and breathing comes natural, gets us acquainted to life. Throughout childhood and into our adult years, we do not pay much attention to breathing. We use it, mostly unconsciously, to move or retain energy, get rid of toxins from the body, and control emotions and bodily sensation. The human body is designed to use breathing for about 75% of its energy requirements, with oxygen being the most essential fuel supporting of just about every body function. However, almost 90% of us ordinarily breathe at a 50% of the body capacity. Poor breathing and under-oxygenation result in low energy levels, toxicity build-up, high stress, and stagnant emotions. Long-term emotional stagnation quite often leads to physical and emotional disorders. Becoming a conscious breather allows the individual to regain control over life by fully oxygenating the body, and by consciously controlling energy patterns that help maintain a lucid state of emotional freedom. The session is designed to open up restricted breathing patterns, through the use of a circular breath pattern, with no pauses and a natural relaxed exhale. While the breather focuses on a pre-determined intent, as the facilitator I help with maintaining a breathing rhythm. I utilize gentle localized touch to map the body, giving it relief from blockages. In addition I coach through quick releases of physical and emotional trauma making use of sounds, sacred toning and invocations. The end result is a clearing of stuck energy and emotional blockages that might be conditioning the self at a subconscious level. The session creates an experience that integrates body, mind and spirit. The process is entirely natural. It facilitates the body to promote self-healing, the release of stress and promotes a physical energy expansion. The breathing session is taken lying on the back and lasts for about one hour. Subsequently the process of open, connected breathing might be applied on a continuous basis, twenty-four hour a day. It is a practice for life. Dr. Judith Kravitz co-developed the Transformational Breath® technique. Dr. Kravitz, a pioneer rebirther, extended the range of tools used by rebirthing, creating a whole new technique, which is faster, more efficient and very exciting to use. Since 1991 more than 100,000 people have been trained in the technique, over 2,000 people have completed the Personal and Professional Facilitators Program and more than 100 people have become Trainers. Dr. Tom Goode is a transformational trainer, together with Dr. Caron Goode designed the Full Wave Breathing and co-founded the International Breath Institute for holistic health balance and personal transformation to enable more people to benefit from natural healing.